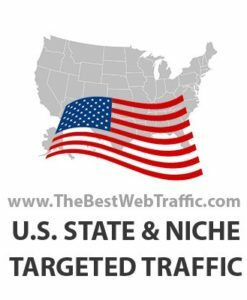 Buy US State Targeted Traffic to target audiences on basis of 50 US states and 500 category of your choice. 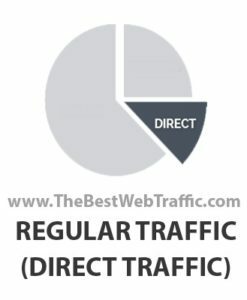 We can deliver around 500 visitors DAILY per traffic campaign so you can set up traffic campaigns of maximum 15000 per US STATE per month. 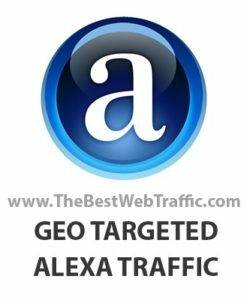 Our traffic inventory is higher from California so we can deliver up to 3000 visitors daily and 90,000 monthly per traffic campaign from California. 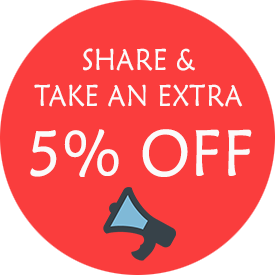 Buy U.S. State Targeted Visitors from a trusted wholesaler. 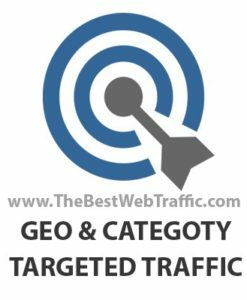 We have high quality of publisher networks to target 50 US States and over 500 categories that you can easily target your audiences. We use Bit.do to track every visitor served with detailed location (Sample: IP address + California, USA). 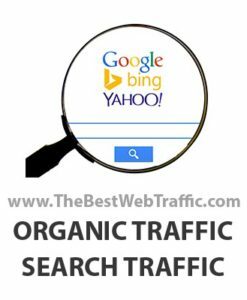 We process orders as fast as possible and the from testing and approving to your URL & campaign till the web traffic campaign starts, there would be normally 12 hours to 3 days delay but we make sure to keep the process time as quick as possible. 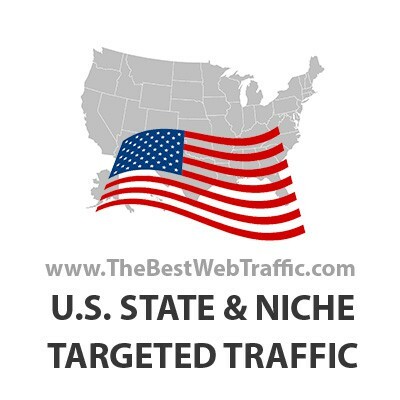 If you have question related to US State Targeted Traffic, please feel free to contact us. We will do our best to get back to you as fast as possible. Good Luck with your Targeted Advertising!